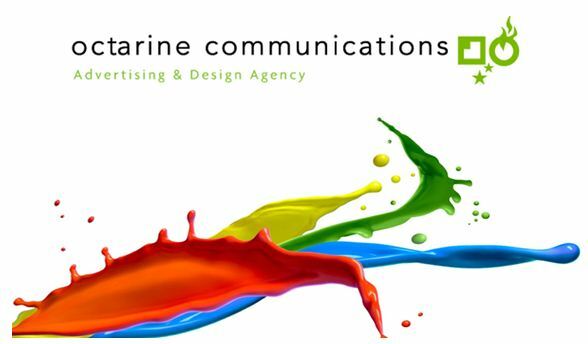 Octarine is an advertising agency, and we'd like to help you grow your business. We'll give you advertising, design, branding - whatever it takes to make your brand stand out. We love working on complex marketing categories, like healthcare, education, professional, technical, industrial and business to business advertising. So contact us now, and let's discuss it. Or take a look around. We hope you like what you see and that you call us soon. Whether you have a marketing question, would like to find out email marketing or writing letters, need an ad campaign or simply would like to know more about how we can help you, we'd like to know what's on your mind. Give us a call or send a message. We're available from Monday to Friday, during normal working hours. If you need to get in touch with us after hours, email is the best way - just fill in the form and we'll get back to you.